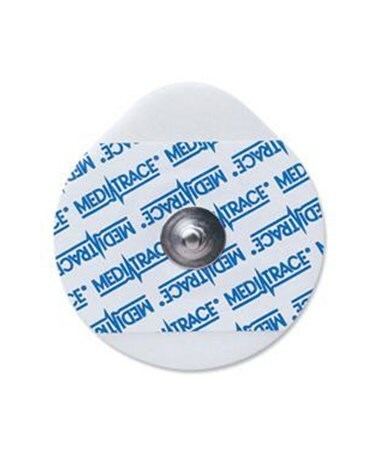 Covidien/Kendall's MEDI-TRACE™ 530 Series diaphoretic ECG electrodes provide superior adhesion and ease of use for quality adult stress and Holter monitoring. 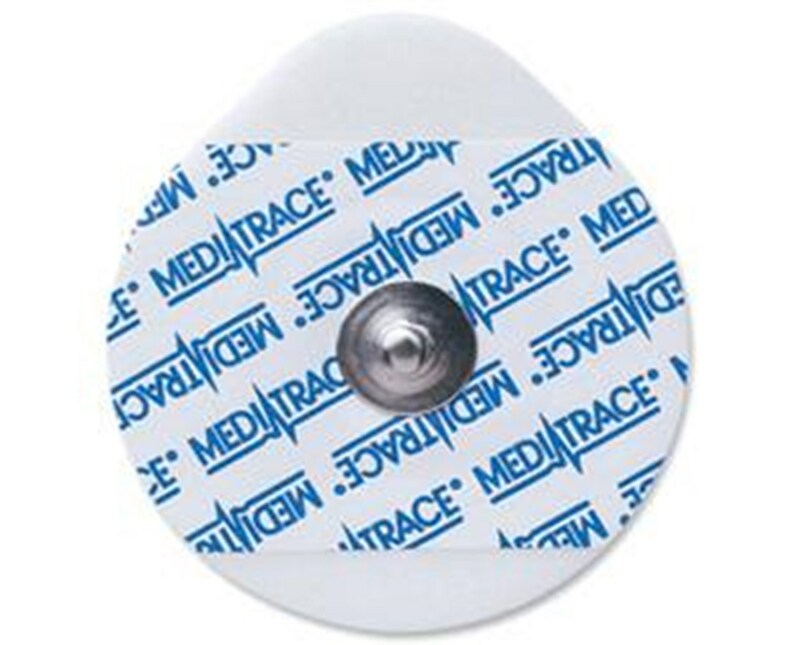 The small, teardrop-shaped electrodes measure 1.75" in diameter for easy lead placement. Choose a packaging option from the drop-down menu in the upper right corner of this page, then click "add to cart" for hassle-free ordering at the lowest price!